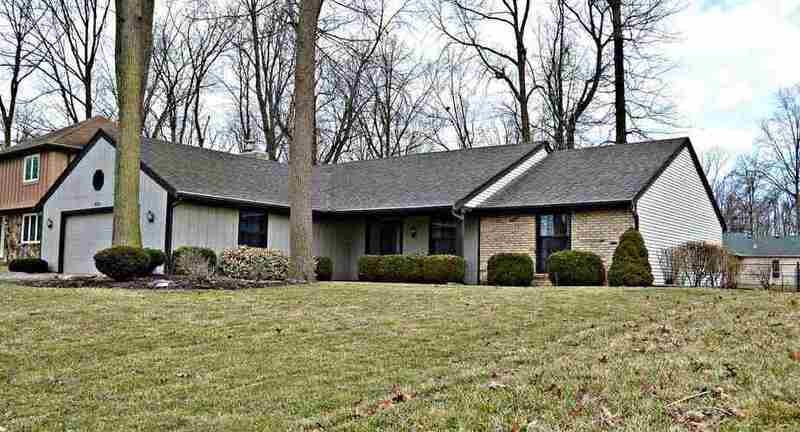 Move in ready 3 bedroom 2.5 bath ranch that has been meticulously cared for. Lots of updates have been done for you! Two living spaces make it great for entertaining. Master boasts large walk in closet for extra storage and has updated granite countertops in master bath. Large fenced in back yard, conveniently located, it is a must see! Listing provided courtesy of Ashberry Real Estate.